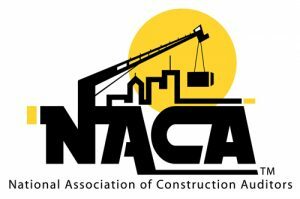 Construction Audit Seminar – Las Vegas (4/2019) - The Construction Audit and Cost Control Institute, Inc. This two-day course covers proven construction audit strategies and techniques to enhance your organization’s ability to effectively audit and control construction costs. Attendees will learn “how-to” effectively establish and implement audit coverage to achieve “risk-based” cost avoidance and/or cost recovery results. 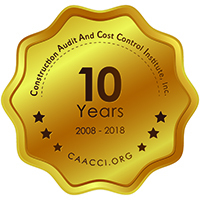 Construction Audit & Cost Control Institute, Inc.
3941 Legacy Drive, Suite 204 #218A, Plano, TX 75023. Registration FEE may be paid by check, MasterCard, Visa or American Express. Program fee includes instruction, all program materials, breakfast and lunch each day and refreshment breaks. All participants are eligible to receive up to 16 Continuing Education Credits (CPE’s) to fulfill professional accreditation requirements. Field of Study: Auditing. Course Level: Basic. Group-live, lecture-style seminar; no prerequisites or advanced preparation required. For information regarding CPE, complaint, or program cancellation, please contact our office at 214-361-8346. 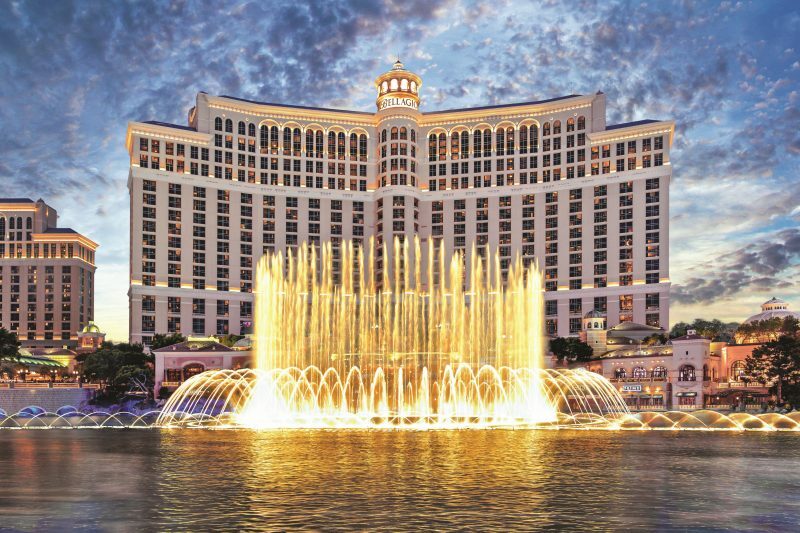 Home of the magnificent Fountains of Bellagio and the Conservatory & Botanical Gardens – 2 of the top rated complimentary hotel attractions in the country! Offers 19 world-class dining options from casual to contemporary to AAA Five-Diamond, 9 of which have an outdoor patio overlooking the Fountains of Bellagio. Bellagio is a luxurious Las Vegas hotel complete with casino, restaurants, spas and nightlife. Most of our attendees stay at the hotel for two nights and a few opt to stay over a third night. Please note – our group rate has now expired. If you have any problems getting the reservation you desire at the Bellagio, please contact us for assistance. 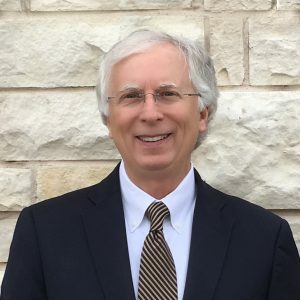 Rich Townsend is a principal of the consulting firm R. L. Townsend & Associates, LLC, which provides construction audit and construction cost control consulting services to Owners. Since 1985, Mr. Townsend has been the instructor for the seminar entitled “Controlling Construction Costs” and “Effective Auditing of Construction Activity” sponsored by Courtenay Thompson & Associates. He has also instructed in-house seminars related to construction contract audit and construction cost control for a wide variety of organizations and industries throughout the United States and Canada. Prior to starting his consulting firm, Rich spent 13 years with the auditing department of a major retail corporation. During his internal auditing career (1971-1984), he served in several staff and audit management positions with a specialization in audits of construction contract activity. Mr. Townsend is a Certified Internal Auditor (CIA), a Certified Public Accountant (CPA), and Certified Construction Auditor (CCA). He currently serves on the advisory board for The National Association of Construction Auditors. He is a graduate of Waynesburg College (Waynesburg, Pennsylvania) where he obtained a Bachelor of Science Degree with a major in accounting. R. L. Townsend & Associates, LLC and Courtenay Thompson & Associates have jointly developed our professional development training seminars related to construction cost control and audit.